A couple of years back I photographed Jane Eagland, a local writer for Flax (if you haven’t got it by now, Flax is the publishing imprint of Lancaster Litfest). 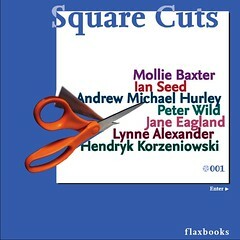 Jane was selected for inclusion in Square Cuts the very first Flax publication, and I had a brief from Sarah Hymas, the Flax editor, and from Martin Chester, then Flax designer, to go for portraits that were a bit quirky, full of character and not too straightforward. This one of Jane was my favourite from the shoot then and was used both in the publication and on the publicity postcards. 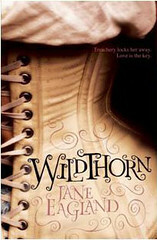 Since then, Jane has gone on to have a novel “Wildthorn” published by Macmillan. Then this week, Jane contacted me to ask if I could photograph her again as she was needing some publicity shots for her updating her website, and though she’d loved the ones done before they didn’t really suit her needs this time around. I could see why. This was an altogether different kind of brief. Jane was looking for something that welcomed visitors to her website and showed clearly and straightforwardly who she was and what she looked like. This time around she was both client and subject. The pictures were all shot in natural light, against a clear background, as Jane and I chatted and laughed. it’s how I like to shoot a lot of my portraits. I get the natural character of the sitter without any stilted stiffness from forcing poses on people.